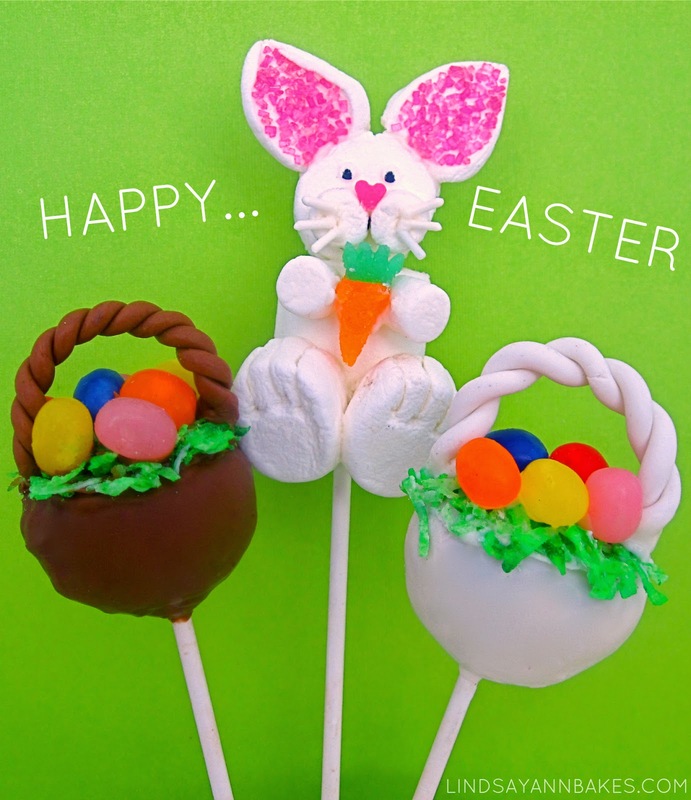 Easter is almost here and has never been so sweet! How about an Easter Bunny made out of marshmallows and sprinkles, or a donut hole Easter basket? 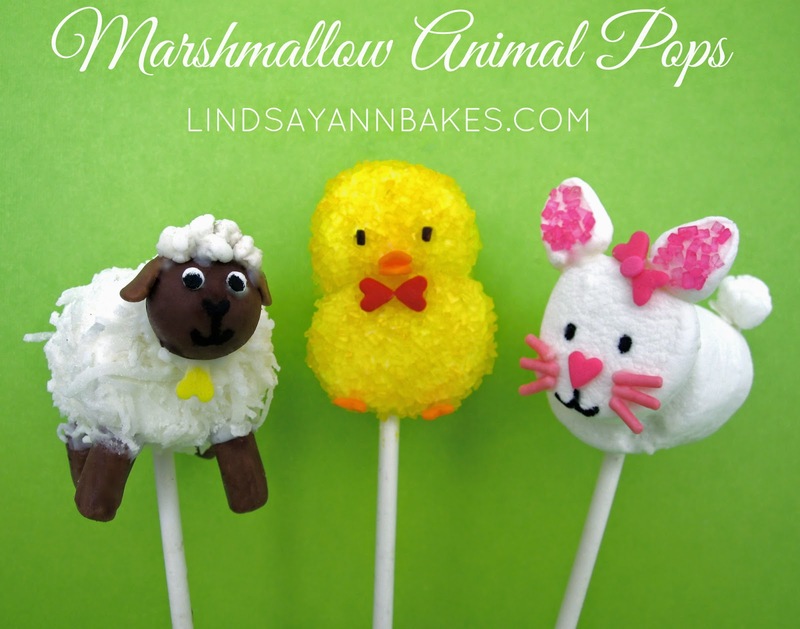 Easter sheep, chick and bunny pops? !